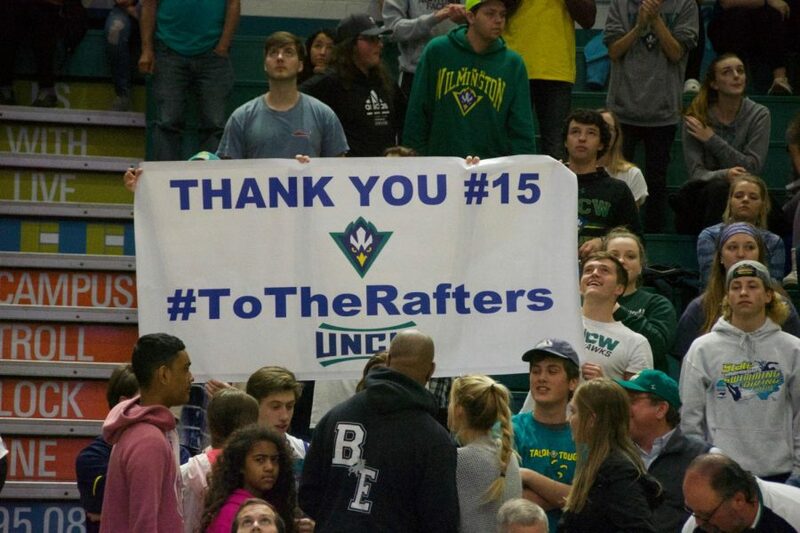 Members of the student section thank UNCW standout Devontae Cacok before the Seahawks' Senior Night matchup with Hofstra on Feb. 16, 2019. 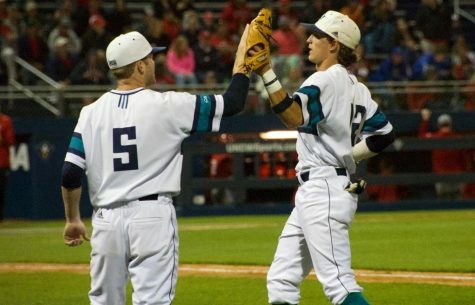 Including exhibitions, UNC Wilmington played 1,415 minutes of basketball over the course of the 2018-19 season. 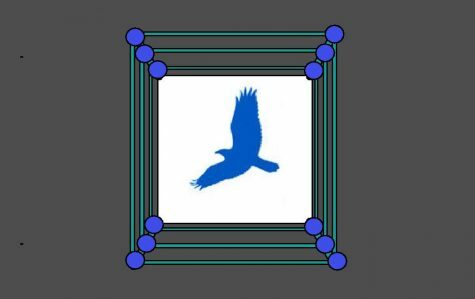 In those minutes, thousands of pictures were snapped making for a collage of memorable moments. 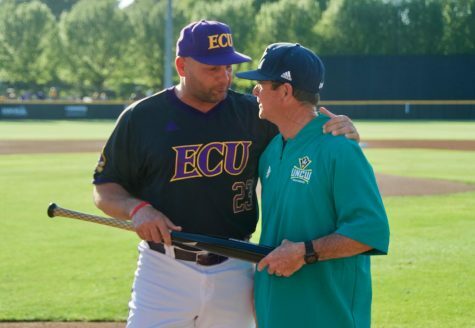 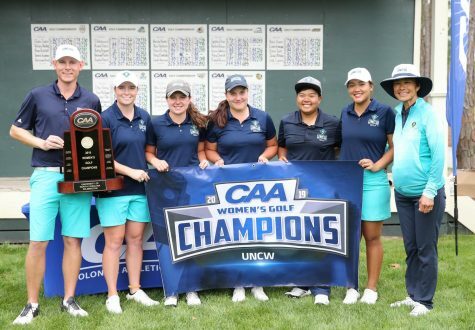 While a slideshow featuring thousands of pictures would be a feat, in spirit of the upcoming NCAA Tournament, here are sixteen of the sweetest photos from UNCW’s 2018-19 campaign. 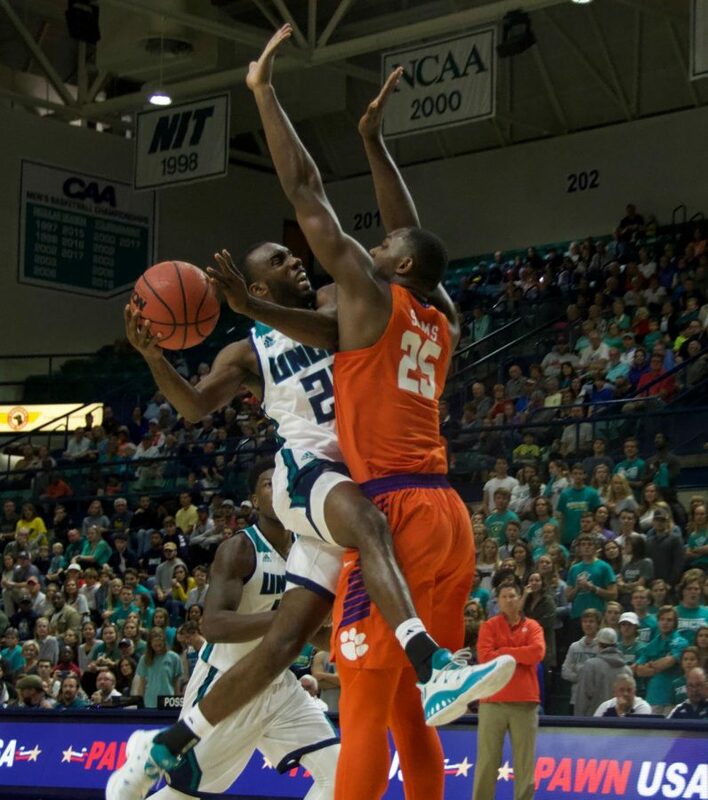 Ty Taylor (21) attempts a layup against Clemson's Aamir Simms (25) during UNCW's Hurricane Florence Relief exhibition against the Tigers on Oct. 27, 2018.